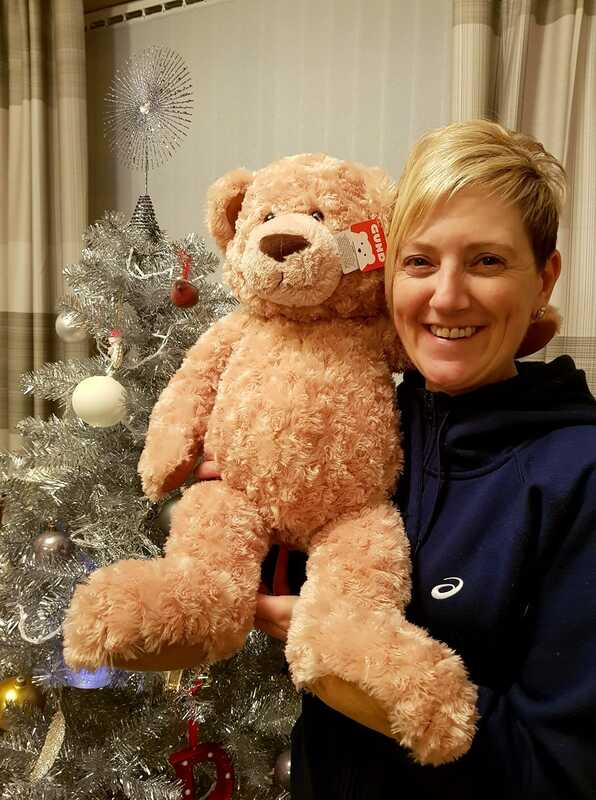 Sharon Jackson from Bridgend has won a Gund Teddy bear for picking the winning name for our bear (Caramel)! Well done, Sharon! Sharon Jackson from Bridgend has won a Gund Teddy bear for picking the winning name for our bear (Caramel)! Thank you very much, he'll be going straight into the arms of my daughter without a doubt.